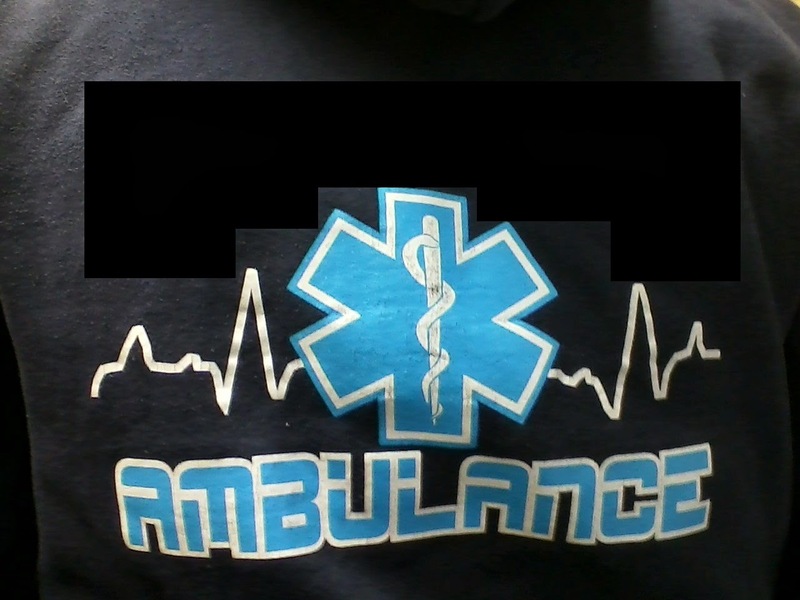 This anonymous reader submission comes to us from a volunteer BLS ambulance agency. Despite the fact that most states do not permit Basic EMTs to utilize continuous cardiac monitoring, the EKG on this hoody makes about as much sense as whenever sounds come out of Piers Morgan's mouth. There are less embarrassing ways to represent our industry. that's one of the slightly more accurate ones I've seen! sooooo close.